The other day I was sitting in a food joint. My smartphone was boring so I started watching people. Mom was very impatient, which I can understand. She seemed tired and probably worked way too hard for too little pay, but still, I was thinking, “She’s a little kid. Kids get cranky. Telling her to shut up isn’t going to work.” It was then I started to worry that mom and dad were going to give in to their impatience and take it out on the little girl. Yes, I agree with discipline, but I’ve rarely witnessed physical discipline applied with wise restraint, especially in public places. At that moment, the young father suddenly reached over, picked up the little girl and walked out. Uh oh, I thought. Here it comes. So I kept an eye out. But I was wrong. This young father, who in my ignorance I would have assumed didn’t know how to properly raise a child, walked around outside holding the little girl. Talking to her. Always gently. I could see the girl calm down, stop crying, and nod when her dad talked to her. What’s more, when she stopped crying and talked to him, he listened. Dad brought her back inside and sat her down, and said something to mom. Mom looked over and then picked up her daughter and set her in her lap. Apparently, that was all she wanted. She merely wanted to sit in mommy’s lap while she ate. I learned something about patience. I honestly don’t know if I was as tired as they seemed to be and dealing with a cranky child if I would have been so patient. I don’t know why but that young family is still on my mind a couple of days later. Now that I’m thinking about it, I should have said something to them before they left, bought their lunch for them, something. Gods, I’m an idiot. 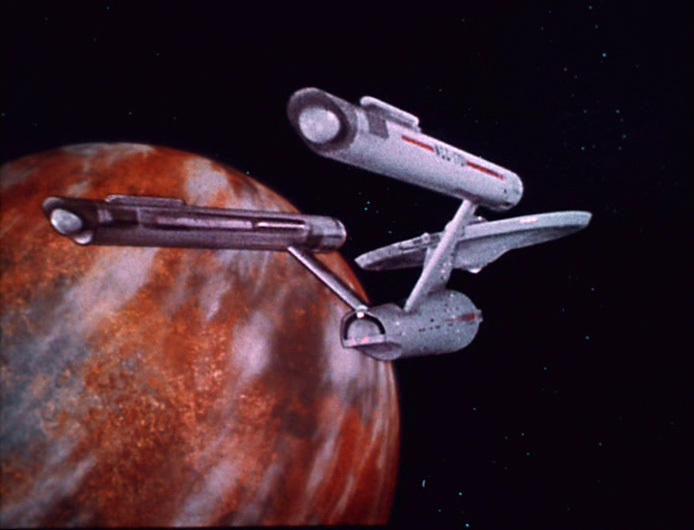 Star Trek​ premiered on this date 49 years ago. I didn’t discover it until the early 70s, right at the beginning of its renaissance in syndicated reruns, but it changed a little boy’s life, got him interested in science fiction, got him reading, got him writing, and opened up whole new vistas of imagination. Since then, I’ve had the pleasure of meeting a few of the people involved, and have the great honor of being good friends with one of its seminal writers. While Star Trek: The Next Generation​ sequel series became my favorite Trek, the original series, or TOS as fans refer to it, will always hold a special place in my heart, and every time I watch an episode, even though I’ve seen every one dozens of times, maybe more, it always reminds me of a childhood when the future was bright, positive, and wide open. 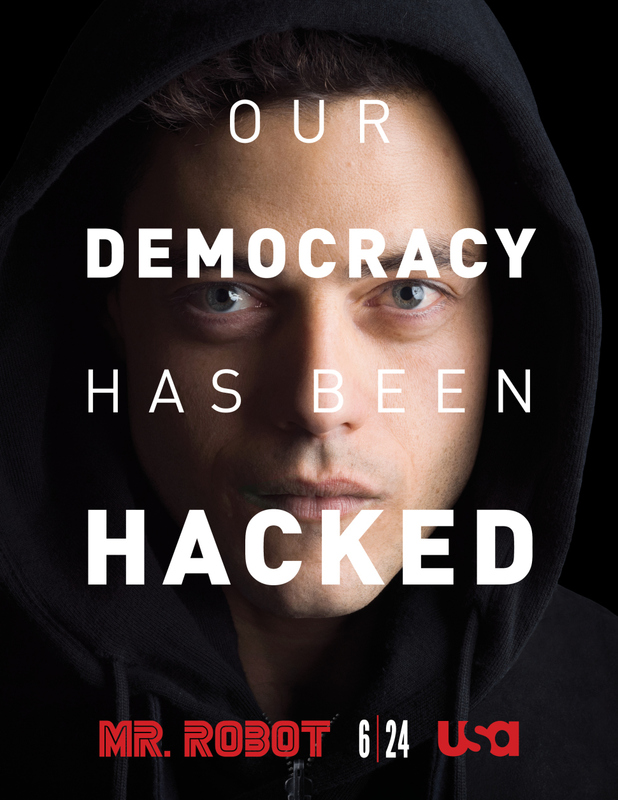 It’s okay if you’re late to the party on this, I was too, but Mr. Robot​ is one of the best things I’ve seen on TV. The season finale is airing tonight on USA (after being delayed a week), but the other episodes are available on demand. You should do yourself a favor and witness some truly remarkable storytelling, acting and visuals.